Fireflies, lemonade, and wild adventures into the great unknown—summer is finally here! 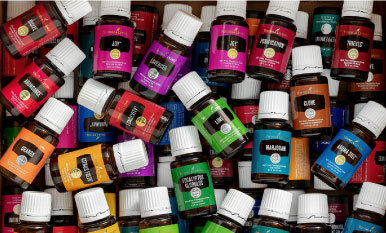 From baseball games and woodland campouts to backyard family barbecues and theme park vacations, do you have any Citronella essential oil in your summer step? Known for its bright, lemony scent and frequent appearance in insect repellent, patio candles, and sunscreen, Citronella essential oil mixes nostalgia with practicality. Read on for our lovable uses of pure Citronella essential oil. Citronella oil is steam distilled from the leafy parts of the citronella plant, also known as Cymbopogon nardus. Thanks to its fresh, welcoming scent and bug repelling properties like those found in our Insect Repellent, Citronella essential oil is a common element in perfumes and cosmetic products and is well known for its use in outdoor candles, sprays, lotions, and other camping and outdoor essentials. Just a bit of Citronella oil in your diffuser, moisturizer, or DIY patio accents can make you feel transported to a simpler time. 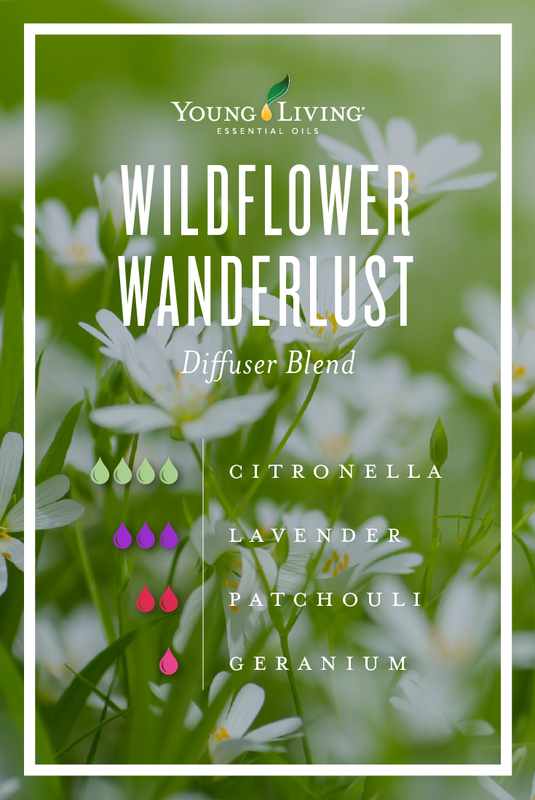 If the unbeaten path is calling your name, then waft away on this wild diffuser blend, designed to make you feel like you’re strolling through a mountain meadow. Citronella is a natural air freshener, perfect for battling outdoor odors. Mix up a DIY outdoor spray to revive your patio furniture, hammock, or sleeping bag, or invite a pleasant aroma with our Citronella DIY floating candle. It’s the perfect way to add a peaceful ambiance and pleasant aroma to summer soirees! Combine all ingredients in an empty spray bottle and shake vigorously before spritzing on your balcony, deck, or porch. Citronella essential oil can be worn topically for a refreshing scent and a dose of moisture. 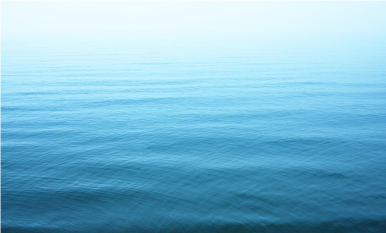 Add it to your sunscreen before applying to enjoy its light, bright scent. Incorporate Citronella into your after-sun care routine or your daily skin care regimen for its moisturizing properties. Citronella also makes a great natural alternative to deodorant. Combine it with Tea Tree essential oil for added strength. 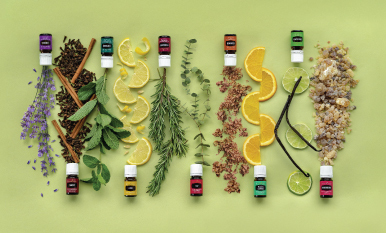 Ready to explore more natural, earthy aromas? Check out 8 reasons you should be using Vetiver and Dear Lemongrass: 9 reasons I adore you on the blog! What’s your favorite use for Citronella essential oil?